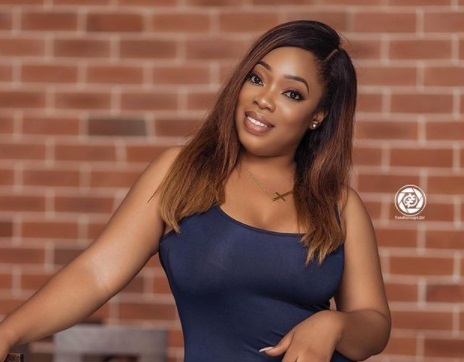 Ghanaian actress, Moesha Boduong has issued a warning to broke guys who might be fantasizing about approaching her for a relationship. The actress said she can't date a man who doesn't have a car. She made this public while speaking with SVTV Africa. “I’m not a gold digger, not one little bit. I’m just ‘sick’ of this generation of guys, many of whom just can’t seem to get their act together. I don’t think it’s too much to ask for a dude who has a car, a job, and a place to live,” she added. “I can’t date a man without a car, a man with at least a Corolla or a Hyundai isn’t bad for a guy who wants to date me,” she concluded.